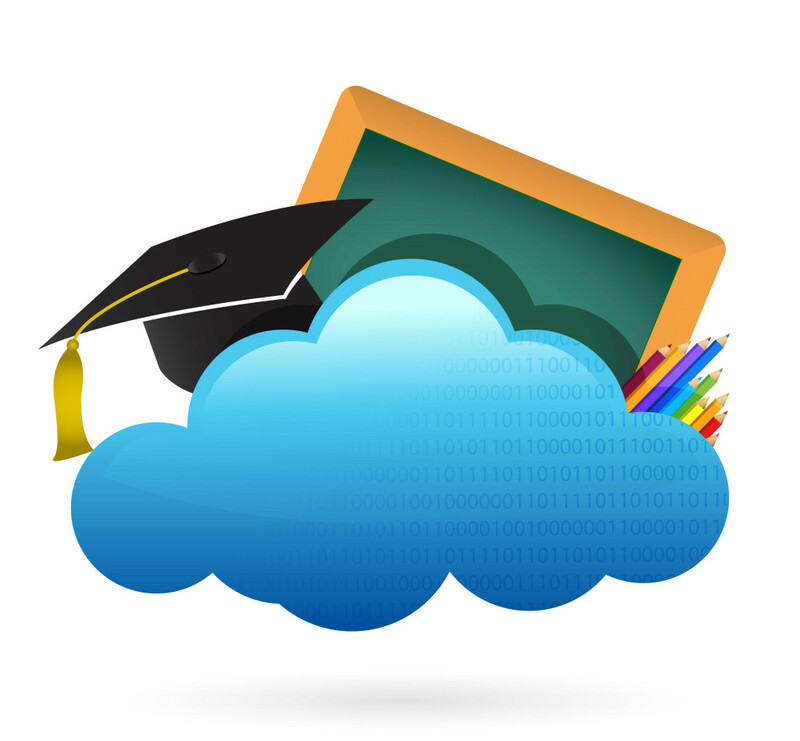 More and more elearning tools are migrating to the cloud. elearning developers access the content authoring tools over the Internet via a secure hosted system without thinking about IT configurations, software set-ups and licenses. At the following list you will find links with a short descriptions of the Cloud-Based Authoring Tools. Cbnent’s web-based collaborative elearning authoring tool CoAuthor enables instructional designers and course developers to rapidly assemble, author and publish engaging and interactive elearning content – without the need for programming or design skills. A web-based authoring environment allows individuals or teams to collaboratively create, manage and control projects and versions from multiple locations. The comprehensive library of assets, templates, themes and interactive elements makes it easy to rapidly create professional-looking content. Easy generator provides cloud-based elearning authoring software. Easy generator enables instructional designers and subject matter experts to rapidly create the most engaging courses that have the highest learning impact. Easy generator is affordable, easy to use, and future proof. Simply create, design and publish your elearning courses. Used and loved by 5000+ users in more than 120 countries in both enterprises and universities. Mobl21 is an award-winning, mobile learning application that supports a dynamic, unstructured way of learning. Using Mobl21, educators can develop content that learners can access from their mobile devices, allowing them to study at their own pace and therefore, perform better. With Quick Presentation you can build, play, share and export presentation on your iPhone or iPod Touch device. Quick Presentation is the perfect tool to create presentations on the go. Afterwards you can publish the presentation to your ftp server, email it to your friends or include it into your personal website.You can share or show selected presentations using built-in HTTP server. Make amazing animated videos! Use our video maker to create videos for free. Make a viral video. Create an animated lesson for your class. Make self explained video for your product, a demo video for your business, or a training video for your staff. GoAnimate is the fastest, easiest way to make a video! ClickClass is a rapid elearning authoring tool. It is designed to enable users to rapidly author, deliver and manage their own online learning content. It can be set up in minutes and is FREE to use during the elearning authoring stage. You only pay for ClickClass once you have more than 2 active users utilizing the elearning software.